DN-H15 has been developed to allow making precise holes in glass substrates without breaking the glass. The hole-drilling sequence is programmed in a desired pattern. 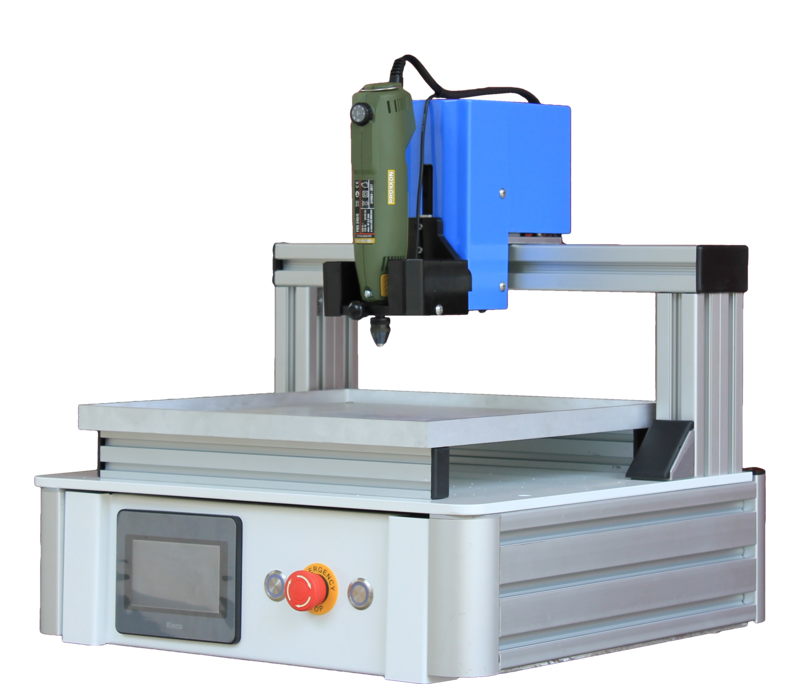 The equipment provides high-quality holes at high precision. This product is produced by Elixir Technologies in India. Dyenamo is exclusive distributor for this piece of equipment outside India.